and parts of States, are, and henceforward shall be free..."
A National Monument devoted to the Reconstruction period after the Civil War opened in 2016. It’s located in the area surrounding Beaufort, South Carolina, and reading about it reminded me of the two months I spent at nearby Penn Center on St. Helena Island as a Peace Corps trainer many years ago. Penn Center was a school founded for freed slaves and it is part of this National Monument. The Park Service manages it and you can read about it here. Older English Language Learners who are immigrants have probably heard about the Civil War and Abraham Lincoln freeing the slaves but they probably don’t have much background knowledge about that era or about African-American history in general. Here's a quick and easy activity you can do to introduce all your students to this period, using a primary source document. 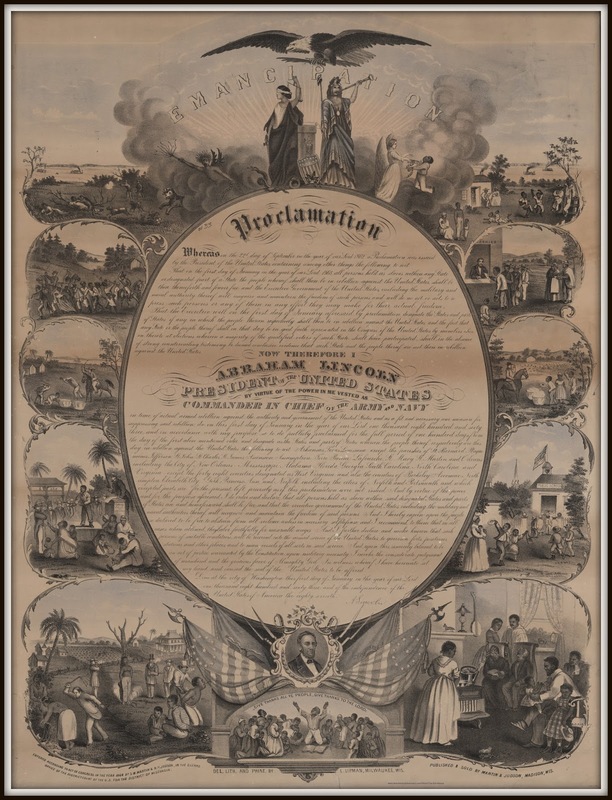 Display this 1864 print (retrieved from the Library of Congress) with the text of the Emancipation Proclamation surrounded by illustrations about slavery and freedom. Ask students to describe what they see. They can do that orally or in writing. Or put students in pairs or small groups and then ask for volunteers to report what they discussed. It should be pretty obvious that the illustrations on the left depict the life of enslaved persons and the illustrations on the right show what life might be like for freed African-Americans. You can also have your students write about their reaction to the before and after illustrations. Or they can write a compare-and-contrast composition about life for African-Americans before and after the Emancipation Proclamation was issued, using Venn diagrams or T-charts to analyze the pictures. 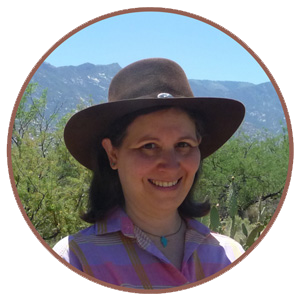 Many primary sources are hard for ELLs to access because the language in them is too difficult to comprehend. But if you focus on the images and not the text in this document, all students, including ELLs, can offer their ideas. After doing this introductory activity, your students will be ready to go deeper into what the Emancipation Proclamation was all about and how it impacted the South and the rest of America. Of course, there is much more about African-American history that students should learn. If you would like to teach your students about the accomplishments and pioneering firsts of African-Americans who were born in the 18th, 19th, and 20th centuries, you might be interested in this resource. 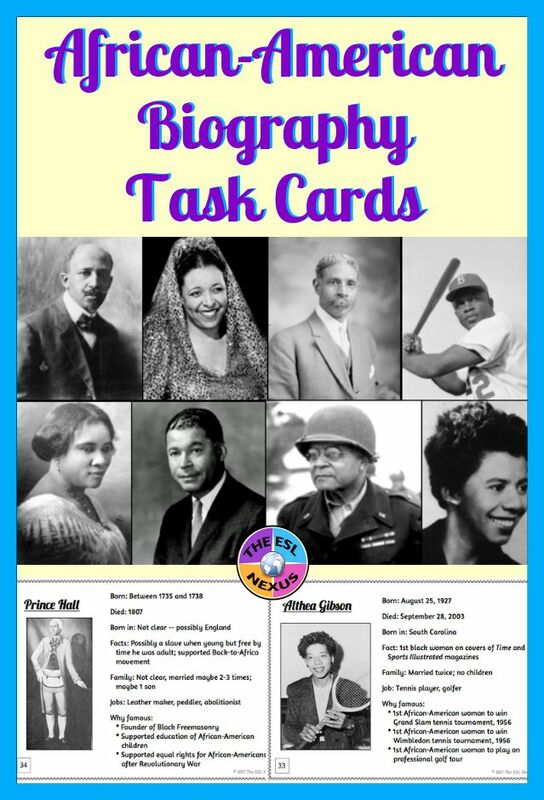 It’s a collection of 80 task cards with biographies of famous and not-so-famous African-Americans that you can use to develop the writing, speaking, and listening skills of your students. A list of 15 activity ideas is included and while it’s a great resource for Black History Month, you can also use the task cards any time of the year to teach about African-American history. In fact, African-American history should not be just a 1-month unit covered in February -- the history of African-Americans, and other minority and ethnic groups, should be interwoven into History and Social Studies classes throughout the entire school year.